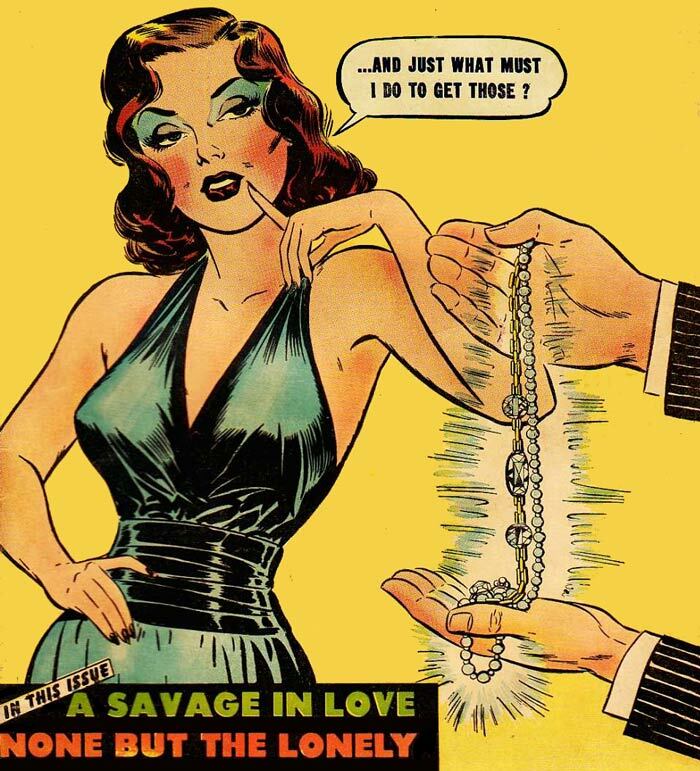 Art from the cover of True Life Secrets #23. And, no, I didn’t change the dialogue. fine jams and jellies since 1982: That is one of the good ones for sure.